Top Rated Local® is pleased to announce that Snips SpaSalon is a 2019 award winner for beauty salons & spas in Minnesota! 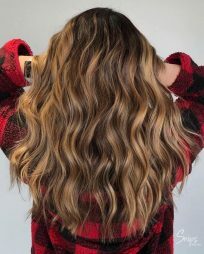 If you are in the mood for a new look and are on the prowl for a fantastic beauty salon & spa, make sure to check out Snips SpaSalon in Bloomington. Snips SpaSalon has over 1,200 reviews on 6 verified sites with an average rating of 4.93 stars earning them an incredible Rating Score™ of 99.33 and a 2019 Top Rated Local award for being one of the top 10 beauty salons & spas in the entire state of Minnesota. “I’ve had my eyebrows waxed here, hair cuts, and most recently, up-do and makeup for my brother’s wedding (I was a bridesmaid). My stepmother also had her hair and makeup done. My stepmother and I were both exceptionally happy with the jobs our specialists did. We both felt happy and beautiful ALL day. I’d highly recommend looking at Snips for special event services.” – Kate J. We took a few minutes to speak with Christine, owner of Snips SpaSalon, to learn a little bit more about the business and how they managed to build such a breathtaking online reputation. We also wanted to understand what Christine and the rest of her team’s mission is every single day. Christine discussed with us that they want to make their clients feel like they are at home. Some of the best experiences a guest can have at a beauty salon & spa is when they are comfortable. Outside of simply building a strong online reputation to grow the business, Snips SpaSalon also focuses on their events and timely discounted rates to help drive business. Their Facebook page is also a top priority. 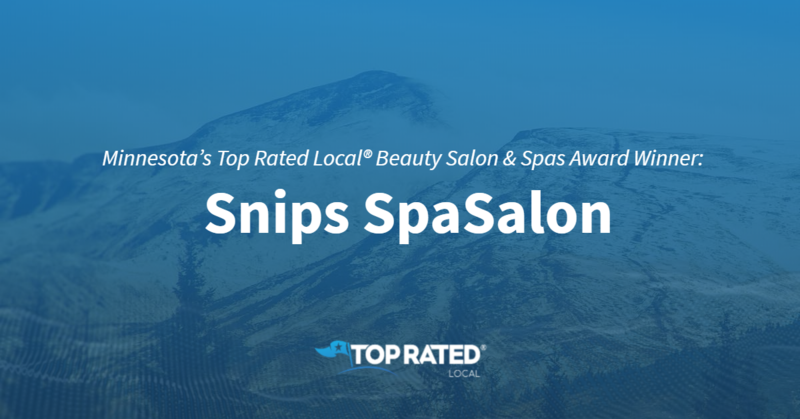 Congratulations to the team at Snips SpaSalon for being a 2019 Top Rated Local award winner, and thank you so much, Christine, for taking the time to speak with us! Learn more about this business online today.